Great hunting tract for sale in Bertie County, loaded with puddle ducks, giant whitetail, turkeys and huge black bears. This 250-acre plus tract is located in Bertie County is setup as an all around hunting property. 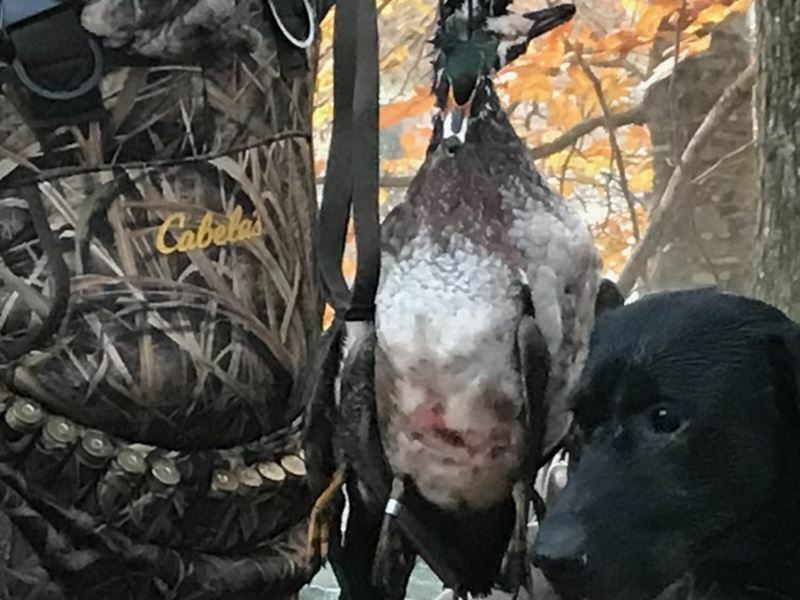 The property has multiple great flooded timber duck hunting spots and is centrally located to rivers that winter thousands of ducks each year. These flooded timber holes are close to many creeks and streams and only 2.4 miles from the Chowan River, 7 miles from Swan Bay and less than 10 miles from the Roanoke River Basin, this is one of the best duck hunting spots in the area. Bertie County is also known for some of the largest whitetail bucks in Eastern NC and this farm has nice bucks. With over 80-acres of mature timber and multiple other areas for stands, this is a great place to get your trophy buck. This area also has huge black bear and this tract has many black bear calling this their home. With huge flocks of turkeys, this is a great all around hunting tract for the right person or group, don't let this slip by.